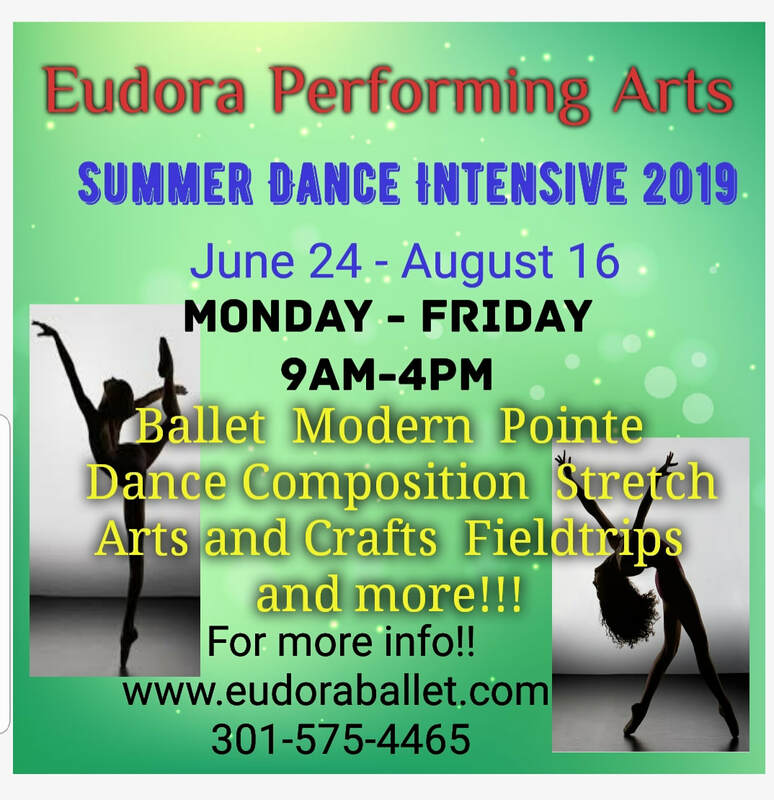 This program specializes in intense technical training in ballet, pointe and modern as it provides a great source of discipline!! 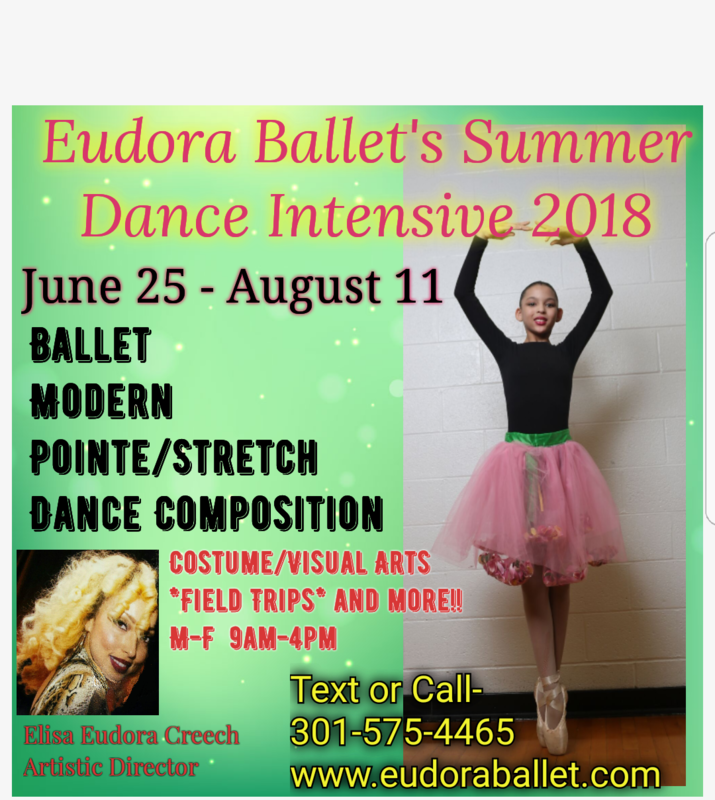 Prospective dancers must have a passion for dance and demonstrate the ability to learn ballet, modern, pointe, and hip hop. Click Here for Elisa's Bio! "Shout with joy to the Lord, All the earth! Worship with gladness. Come before Him, singing with joy. Acknowledge that the Lord is God! He made us, and we are His. We are His people, the sheep of His pasture. Enter His gates with thanksgiving; go into His courts with praise. Give thanks to Him and praise His name. For the Lord is good. His unfailing love continues forever, and his faithfulness continues to each generation."